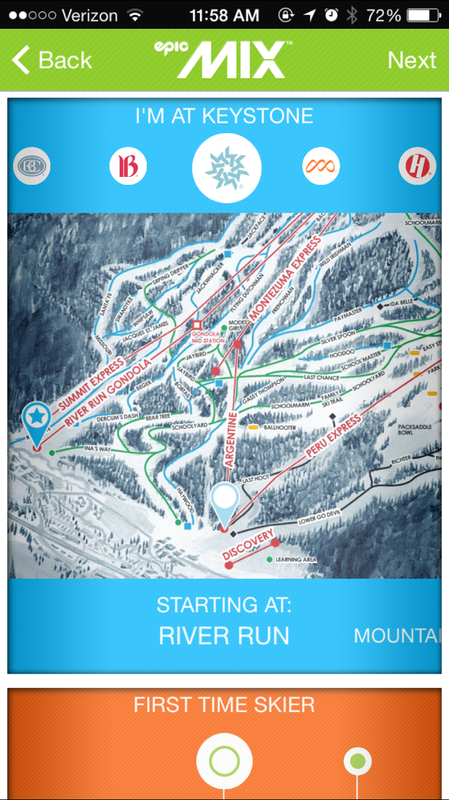 Have you tried out EpicMix‘s new feature Epic Guide yet? This weekend is the perfect opportunity and we’re giving away a $250 gift card to one lucky user who shares their EpicMix Guide experience! 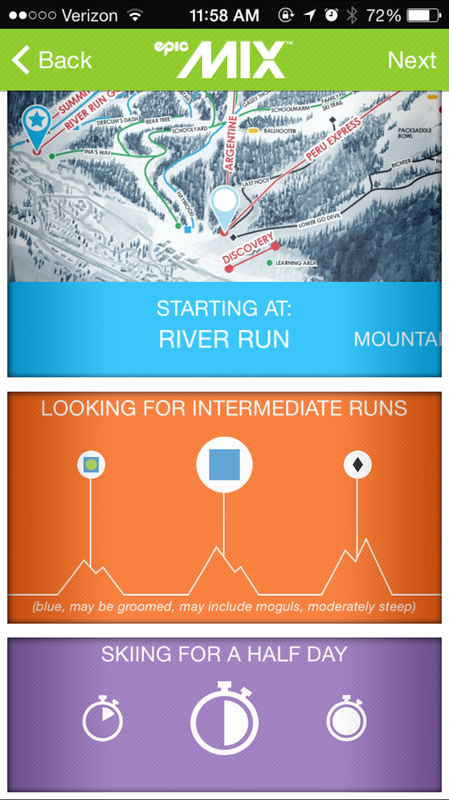 EpicMix Guide can help you create your perfect day on the mountain. 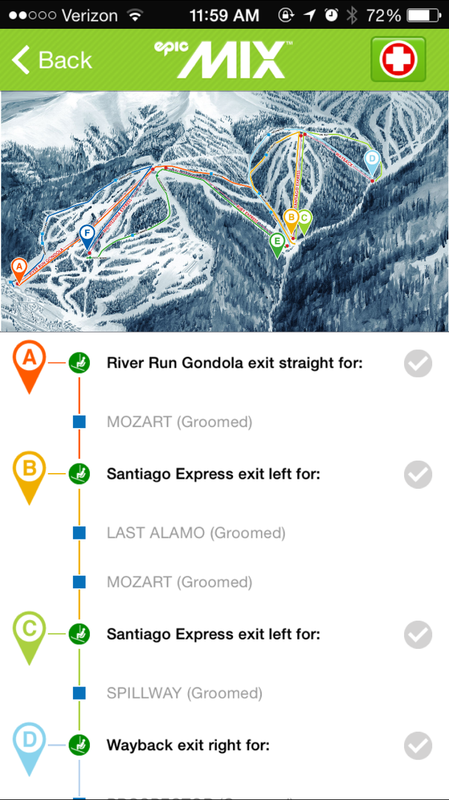 You receive a route recommendation by selecting a resort and base area starting location, inputting your ability level and identifying the desired length of time. We’ll begin collecting submissions in the form of photos & stories from your EpicMix Guide experience on our Facebook Page starting Friday March 13th and pick a winner on Monday March 16th! Look for a Facebook post announcing the contest is starting and post your submission in the comments section for your chance to win a $250 gift card to any Vail Resorts Retail Location.